A wire brush beater head for soft sizzle on your kick. This Ahead Wire Brush Kick Beater is a standard wire brush-style, reversible, quick release beater head for exploring new dimensions in bass drum sounds. 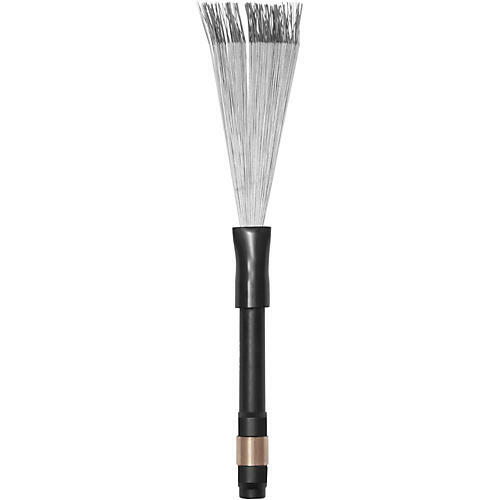 Wire brush beater and shaft only. Stainless steel adapter shaft not included.